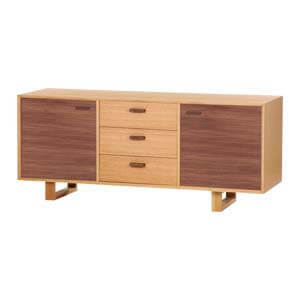 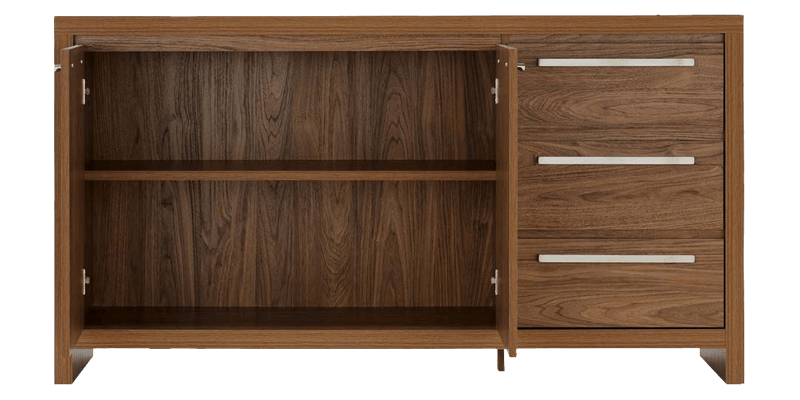 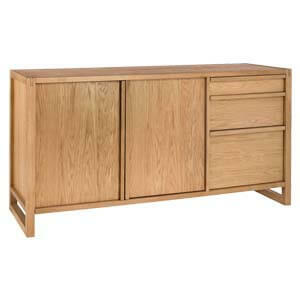 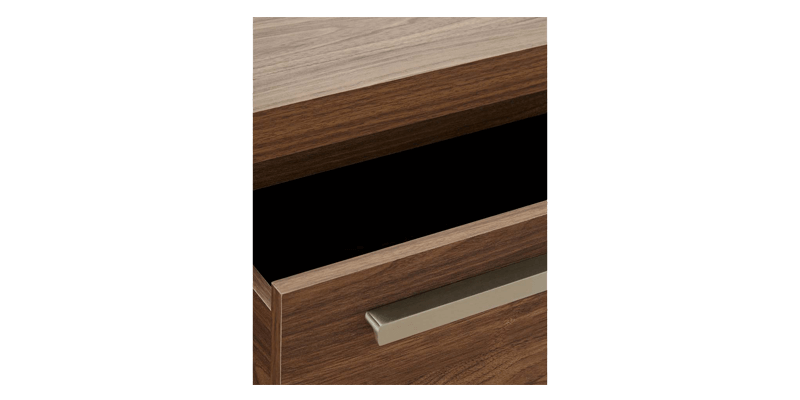 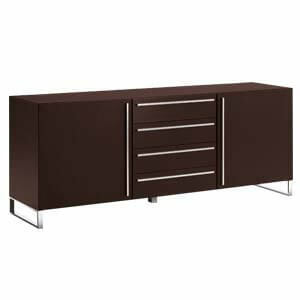 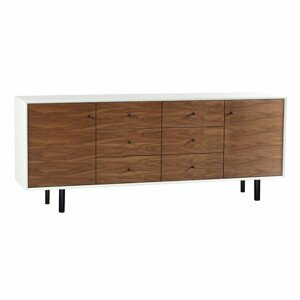 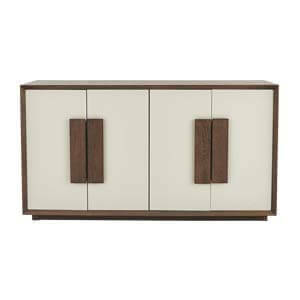 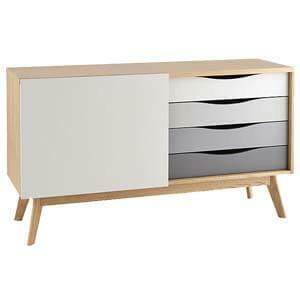 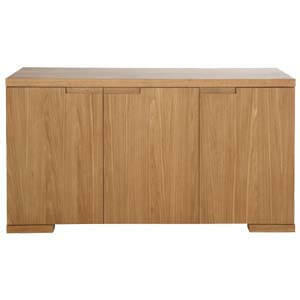 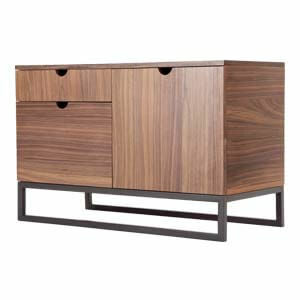 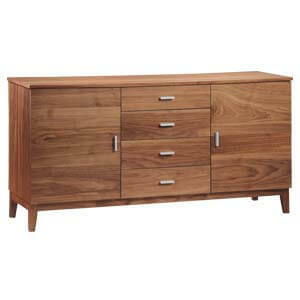 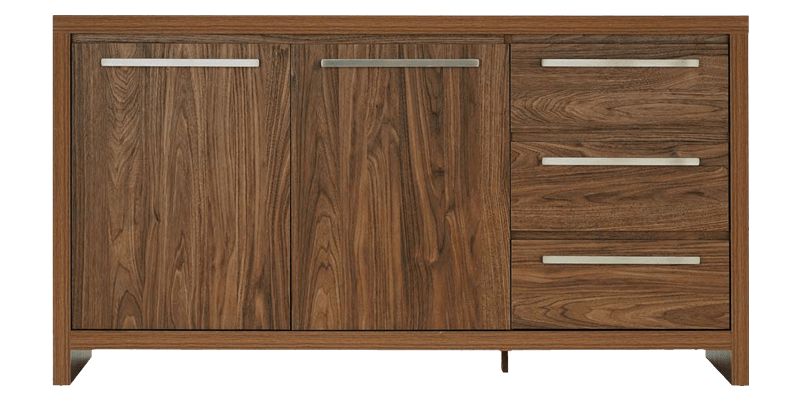 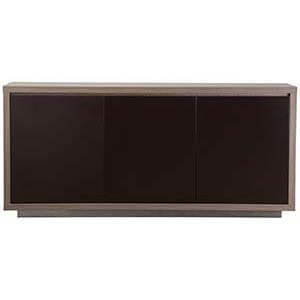 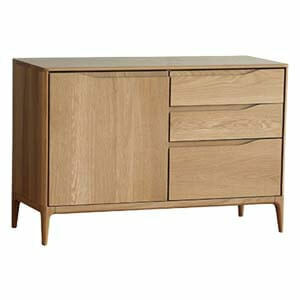 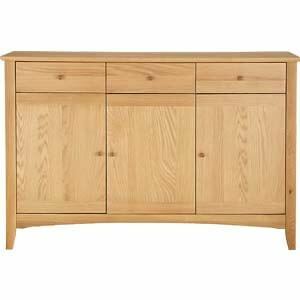 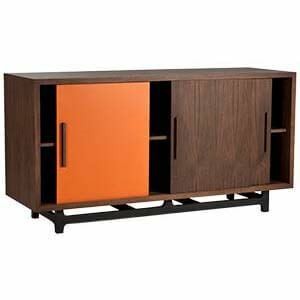 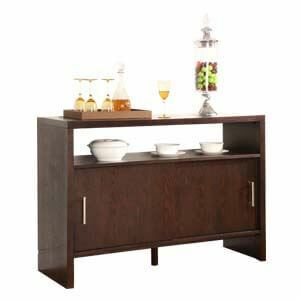 This contemporary 2 Door 3 Drawer Sideboard is an ideal addition to your city home. 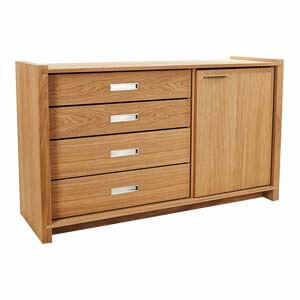 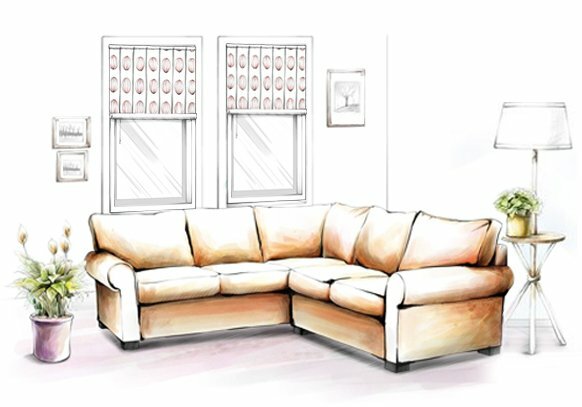 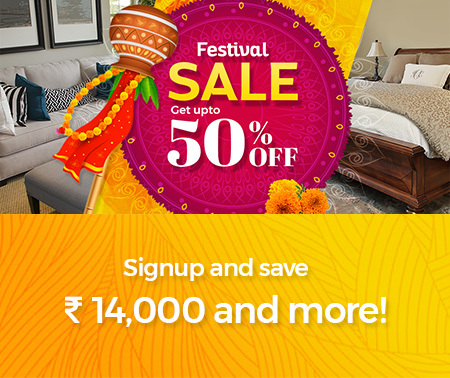 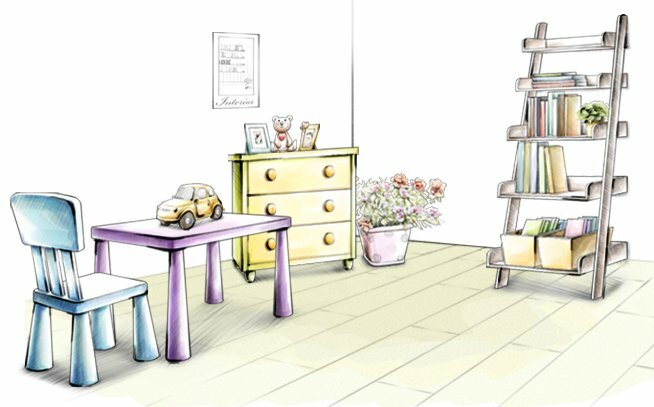 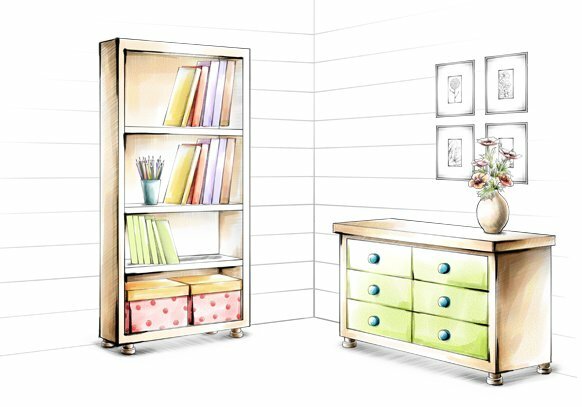 Its designed with a rectangular profile and has built-in storage options to keep your things neat and tidy. 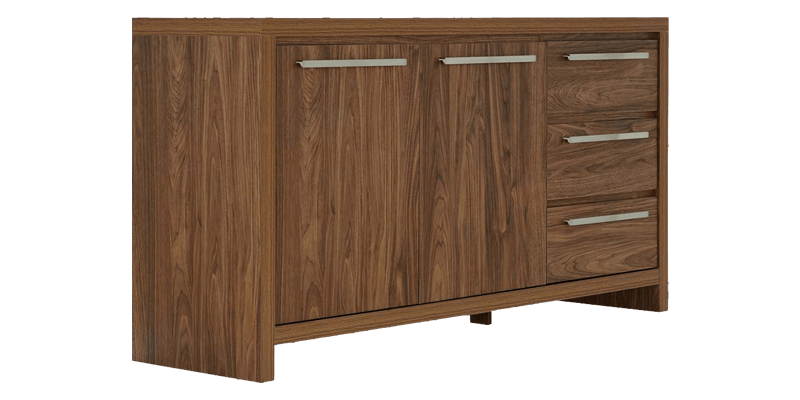 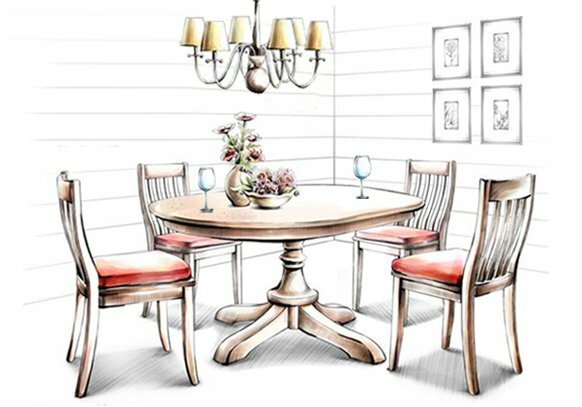 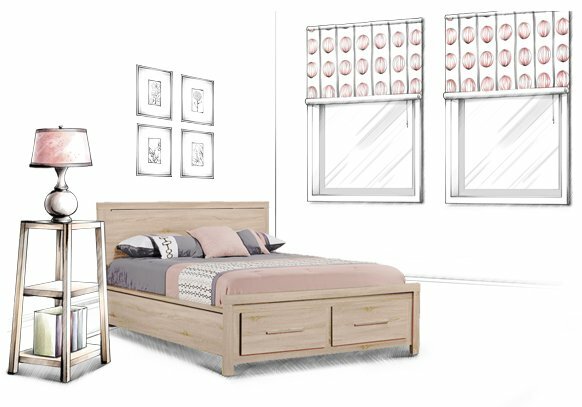 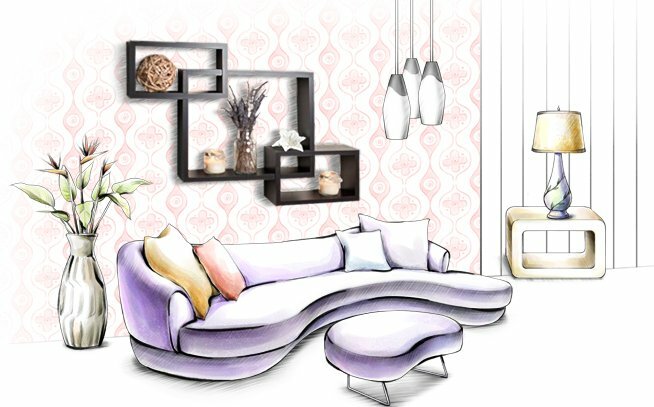 Handcrafted with care and detailed attention to design and style, it is a definite statement maker.